Local runners will help feed their community. 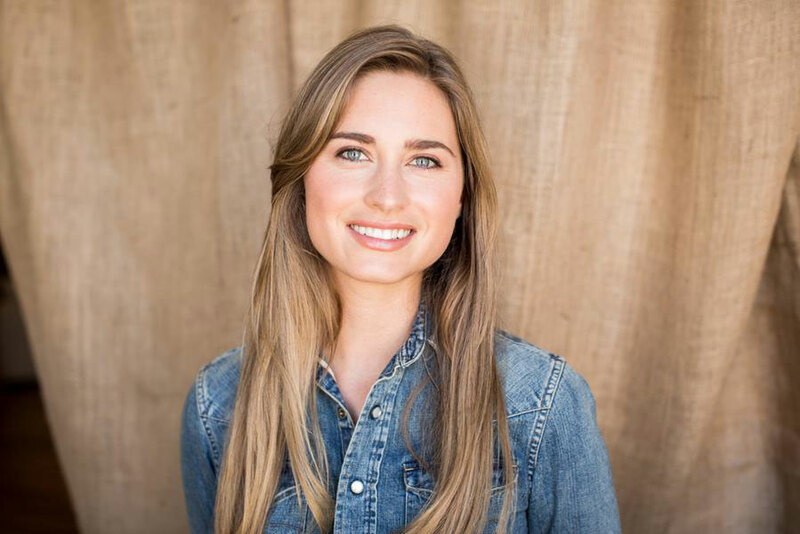 FEED was founded by philanthropist and social entrepreneur, Lauren Bush-Lauren in her efforts to fight domestic hunger. Bush-Lauren began as an Honorary Spokesperson for the World Food Program and has since co-founded the FEED projects. She has traveled the world to familiarize herself with the worldwide issue of hunger, discovering that in one FEED bag she can provide enough food for one child in school for a year. Registration fees include a 2014 limited edition FEED bag and a FEED bracelet as a special finisher prize. Plus, Women’s Health’s Next Fitness Star Winner Stacie Clark will be the host of the race. She’ll be there to offer fitness tips and expertise. The best part, though? When you register, a donation of 10 meals to a local Minneapolis food bank will be made on your behalf. Registration Information: Registration is $35.00. You can register online here.